There are a few times of year when you should really treat yourself. 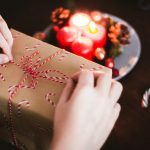 It doesn’t have to be something fancy or expensive, just a little extra something to pamper yourself, or a loved one, for the holidays. 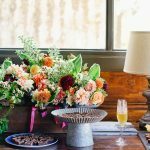 This time of year, it’s easy to get lost in the sea of GIFT OPTIONS and EXTRA SPECIAL DEALS, with subscription boxes and spa hampers maybe clouding up a more simple and thoughtful gift. 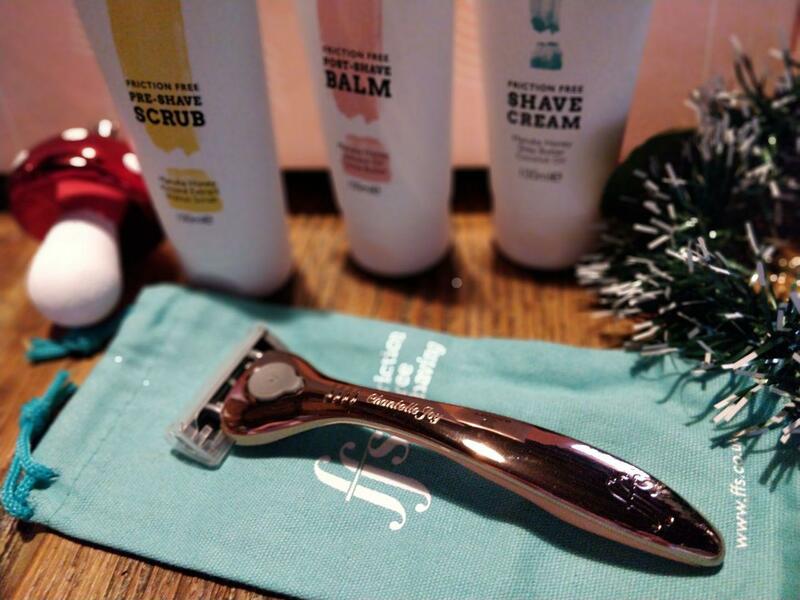 This is why I’d like to recommend the Friction Free Shaving gift set. 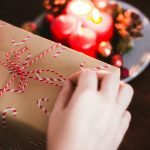 This specially packaged gift box includes everything you’ll need to feel pampered and smooth for any Christmas parties, or special occasions this winter. 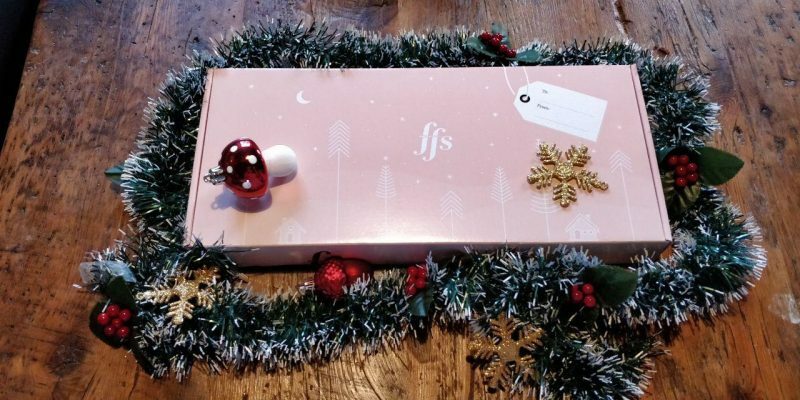 The shavers from FFS are extremly high-quality and come in two gorgeous colours including Rose Gold. 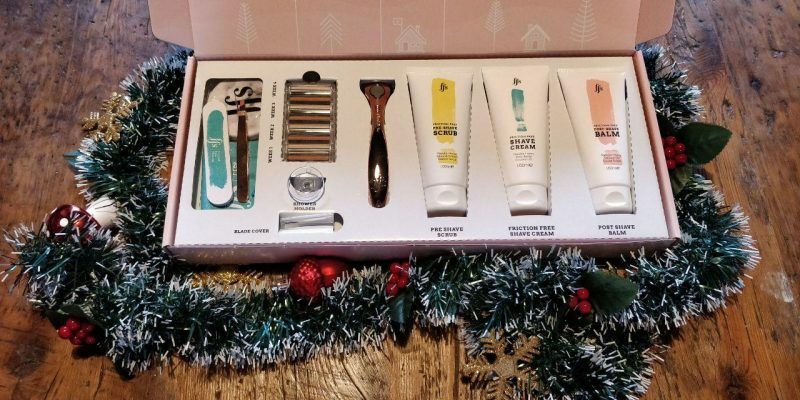 At only £30 the gift pack includes a shaver, replacement blades, their special set of scrub, shave cream and after-shave balm. This year it also includes a rose-gold tweezer as a gift.